With a heritage dating back to the 1870’s, we have a world wide customer base, today exporting more than 80% of our products, with users in the power generation, rail, construction, aerospace, chemical and oil and gas industries. Wherever there is a need for large capacity turning applications Broadbent Stanley can generally offer a solution. 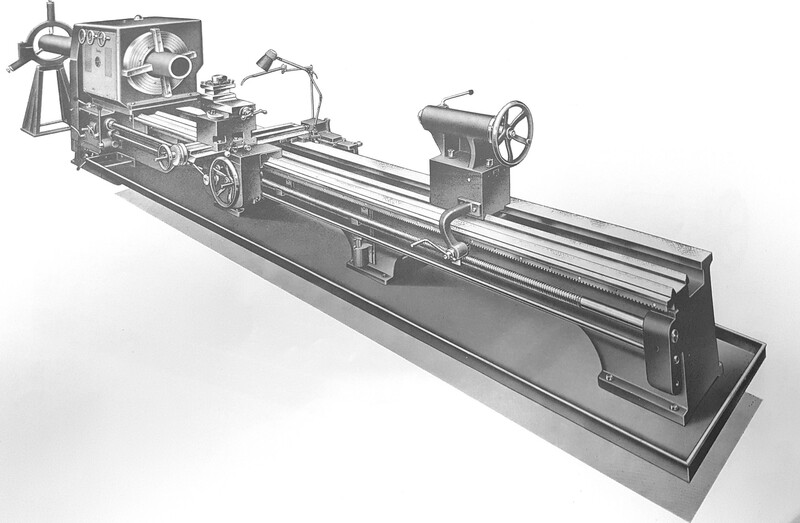 Although we have been manufacturing lathes for over 140 years, we don’t trade on the past and today are a modern and innovative company. 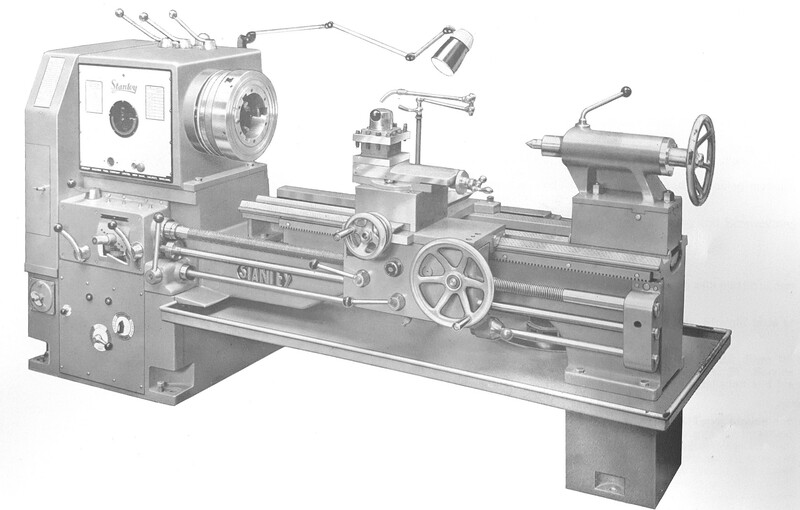 Product development is high on the list of priorities with newly available CNC and hollow spindle lathe models designed specifically for the oil and gas industries. An additional range of large capacity, heavy duty CNC slant and flat bed lathes has also been added, complimenting our existing products. Historically, Broadbent Stanley has been a specialist in turning machines only, but in the 1990’s the Parkson Company joined the Broadbent Stanley family with their award winning range of milling products. Consisting of the ever popular universal manual machines, single column CNC milling machines and vertical machining centres including twin column portal models up to 10,000mm X axis capacity. The newest addition to Broadbent Stanley is the exciting new Yorky oilfield and rubber roll range of grinding machines.